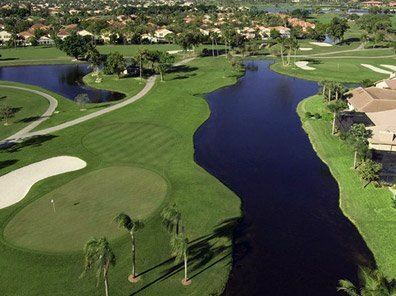 Well the bags are packed and the cars are filled with clubs…PGA National Resort & Spa here we come! It’s officially time to start the THP Fall Outing & Demo Day and we couldn’t be more excited. We have three days filled with golf, friends, food, and fun. We want to wish everyone safe travels and we will see you at the links! you guys and gals have a great time and lots of laughs.